After an incredibly poor run of form for Queens Park Rangers in recent months, the three highlights were the unexpected victory over Leeds United, the Stoke City draw and last weekend’s comeback draw with Hull City. Neither in isolation are enough to stem the growing frustrations in the fanbase, but they each at least provided different levels of relief. What matters now for manager Steve McClaren is that we use the March international break sensibly, and actually find some consistency and if we can’t win the next one when football returns (Bolton Wanderers – March 30) at the very least, maintain a small unbeaten run to grow confidence further. There were some difficult weeks behind us. 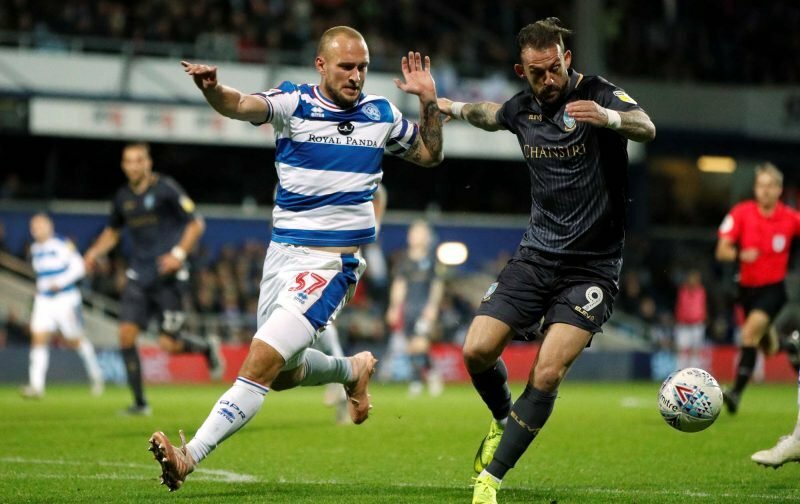 QPR fans are a loyal bunch though and this week centre-half Toni Leistner took to social media to send the fans a message and to thank them for their support during this difficult period and he got the expected response in many ways from most. Now to build on it. 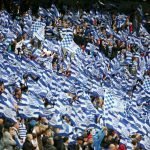 QPR supporters just want our players to put in an effort every time they pull on the Blue n White Hoops https://t.co/A6sxIuTgUj lose or draw put a shift in and the supporters will ALWAYS back you.U Rssssssssss. Well Played Toni and the team much much better display than the Rotherham debacle feeling guilty for not travelling down and across from Richmond to see the match .MORE OF THE SAME PLEASE !!! Thanks Toni. 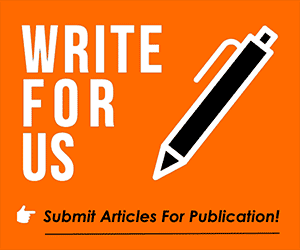 All we want to see is passion and determination. After that, winning is just the extra bonus. Tx for your enormous efforts. Unbelievable collapse in form since January but plenty to build on after Saturday. Hope you and all the squad come back fresh after the break and finish the season strongly.